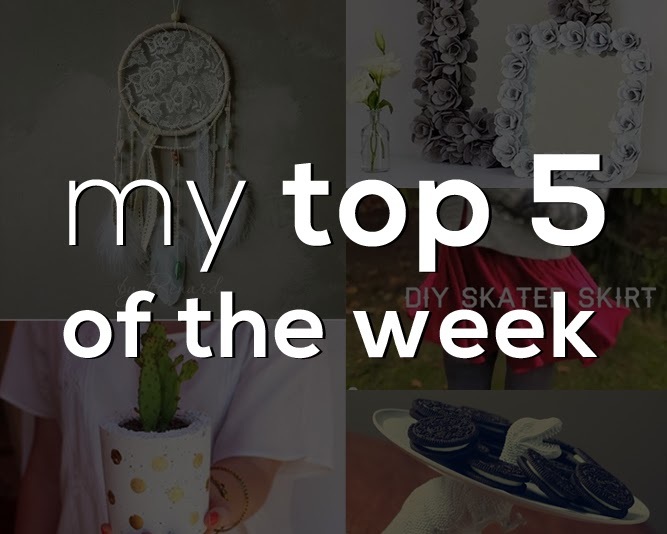 The other week I decided to start making a compilation of my 5 favorite diy's of the week to share on the blog every weekend. 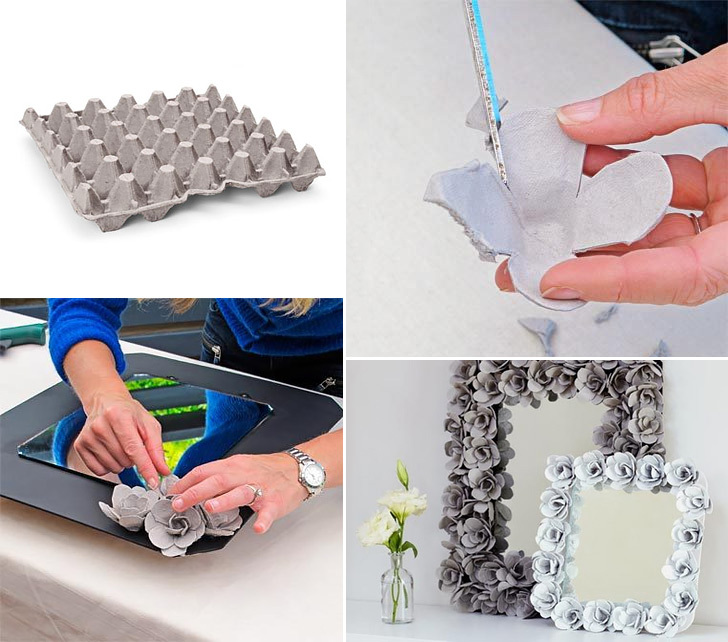 This is a great inexpensive way to decorate frames or mirrors, and it looks great. 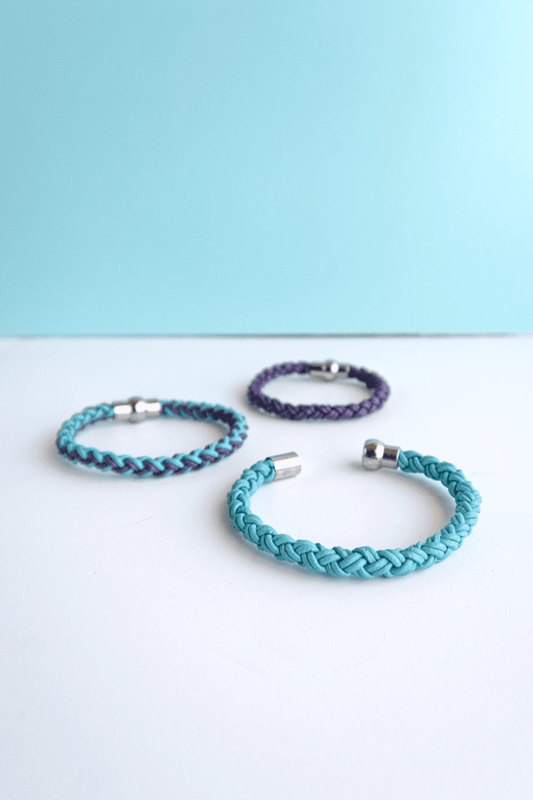 On youtube I came across this simple tutorial on how to make circle skirts, it has very few steps and you can make as many skirts as you want. 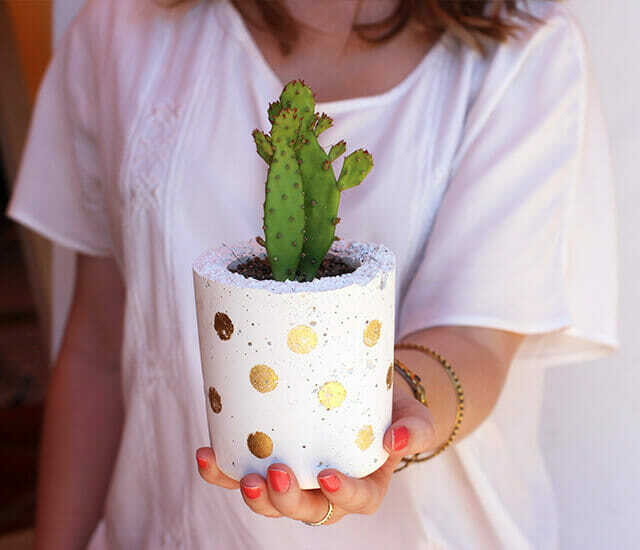 Final but not least, I am loving the great ideas bloggers are creating with cement, and this pot is super stylish and adorable.